One of the many perks of using IP security cameras is that they maintain excellent surveillance for commercial and private properties. Did you just purchase an IP camera or interested in buying one? In this article, I will focus on how to Enable IP Cameras. I will provide you an easy to follow guide to help you enable your IP camera. 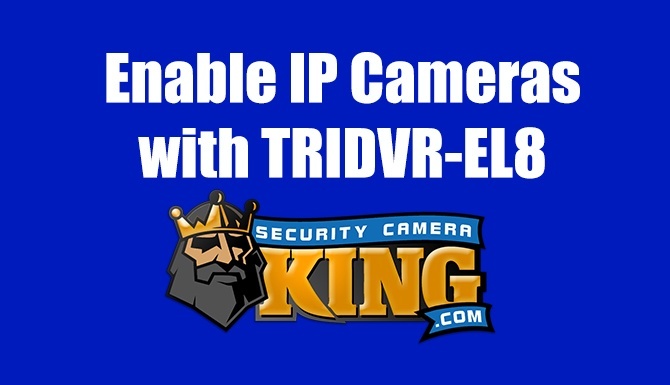 Included also is the Security Camera King video tutorial on how to enable IP cameras with TRIDVR-EL8. 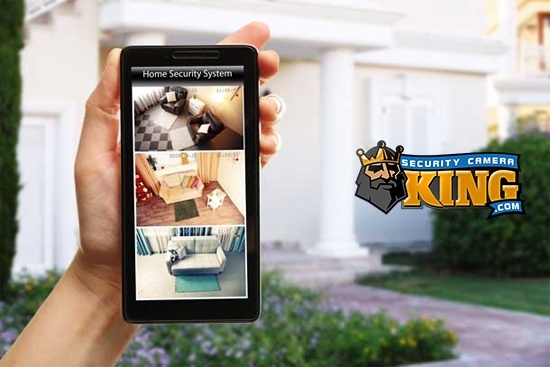 If you are interested in any other security cameras, visit our website here: Security Camera King. 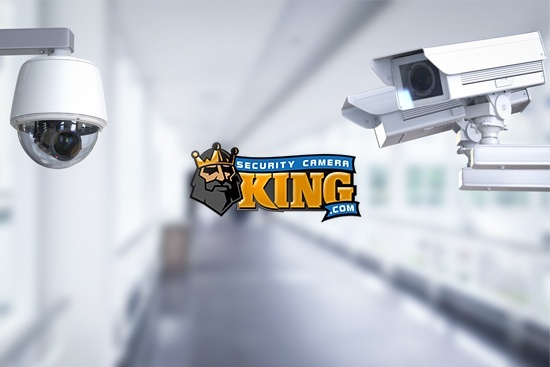 We carry many different collections of security cameras, video recorders, and other products at great wholesale prices. 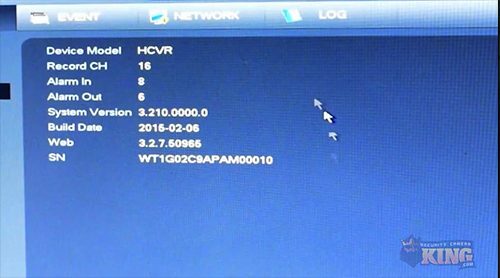 Continue reading to learn more about how to enable IP cameras with TRIDVR-EL8. Let’s begin the step-by-step process of how to enable IP cameras with TRIDVR-EL8. 1. Once you are at the Main Menu of your screen you will see 3 different sections, Operate, Info and Setting. In the setting section go to Camera. 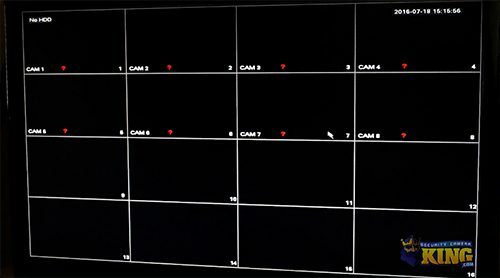 Under the camera section, you will then go to Channel Type. 2. 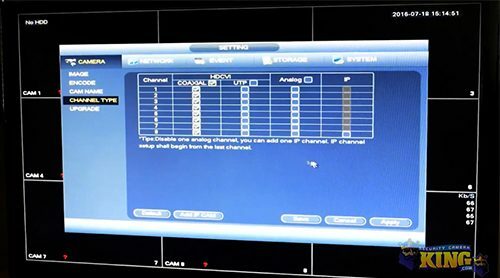 Now that you are at the channel type window, you can do just one channel of IP or all. Whichever you would prefer. To be easier on yourself you can just go to the bottom of your screen and add IP. The system will then ask you to restart to activate the current setup. You will then accept and say yes to reboot the system. 3. 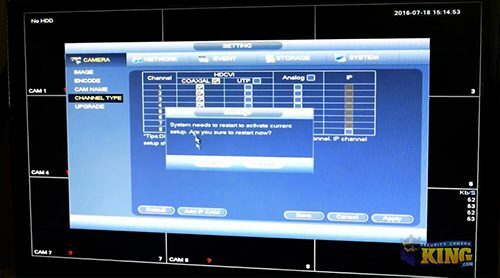 After your system has been rebooted you will then see you have eight channels of analog or CPI and eight of IP. 4. One you go back to your Main Menu, you will then go to the system under the Info section. Click on Version. You will then see the current and obviously working far more. Please watch our video tutorial below to follow along with these instructions above if you are having any trouble. We hope this guide and tutorial has been of much help to you. If you need any more information or have any questions you can call us at 866-573-8878. Click here to learn more about the Best IP Security Cameras 2018. Our new ELITE Series 8 Channel Pentrabrid DRV we carry here at Security Camera King gives you many options, it works with five various technologies! This is the newest Pentabrid DVR and it carries a dual-core processor, and embedded Linux Operating System and a GUI interface. This Pentabrid DVR also has room for 2 hard drives up to 16TB. How great is that? To purchase or find out more information about our Elite 8 Channel 1U Pentabrid HD over Coaxial and IP to 4K Click Here. When purchasing this product we guarantee you do not need to worry about any additional charges, we provide you with a complete 2-year warranty, Free US-based tech support, and FREE remote viewing apps! 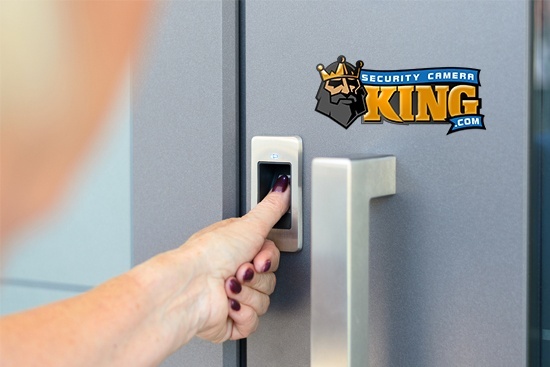 Here at Security Camera King, we have a large inventory of different security cameras, video recorders, surveillance systems, access control equipment and more. We have two different locations one on the east coast and another on the west coast. Our eastern office is located at 99 NW 11th ST Boca Raton, FL 33432 and our Western office is located at 9500 W 49th Ave #D106 Wheat Ridge, CO 80033. Our two locations give us the ability to provide fast shipping worldwide. We offer excellent warranties and guarantee satisfaction. We have an award-winning staff that provides our clients with any help they need including troubleshooting, installing, and using any products purchased from our website. If you have any question and would like to contact one of our team members please call us at 866-573-8878. Check out our blog articles to learn more about us. Also, check out our support forums.